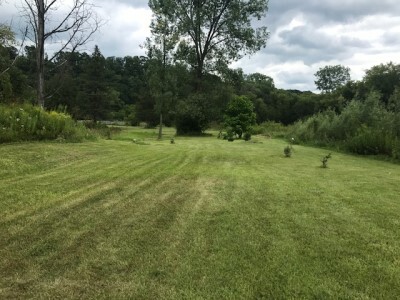 Property description: "2.78 ACRES" - of recreational land located just 4 miles east of Viroqua. Great place to put up a camper or set up a tent and enjoy the outdoors away from the city. 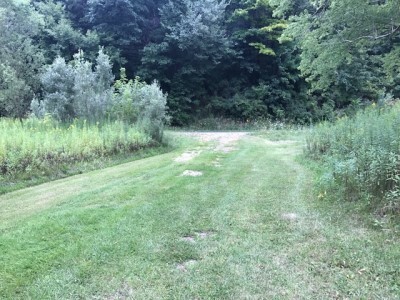 Property borders 33 acres of DNR land for extra recreational land to play on. If you are into trout fishing Cook Creek runs through the DNR land and Bishop Creek borders the lot on the east. The lot is partially wooded with some yard area and small spring. Gravel driveway off highway for access and electricity located on the lot. 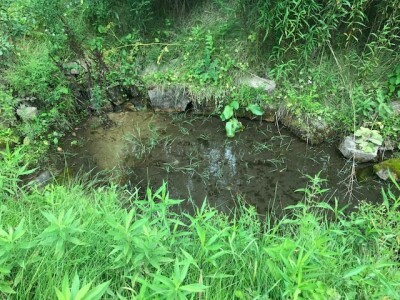 Property is not buildable due to being located in the floodplain. Call for more details. 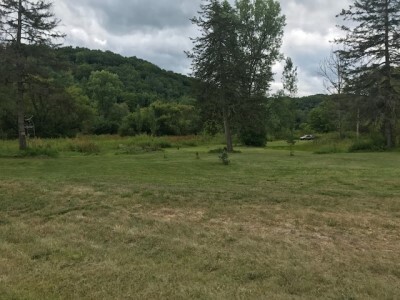 Property location: From Viroqua take State Hwy 56 east 4 miles to property on the right.